Looking for a new and easy way to entertain your children this Halloween? 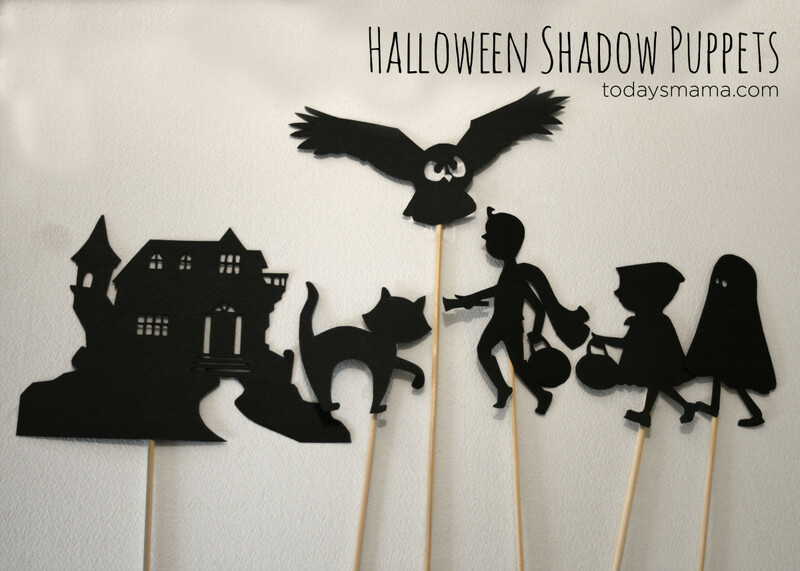 We've got the answer - Halloween Shadow Puppets - a Printable! 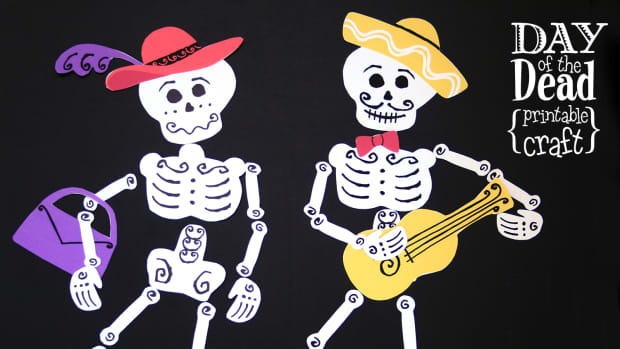 Looking for a new and simple way to entertain your children this Halloween? 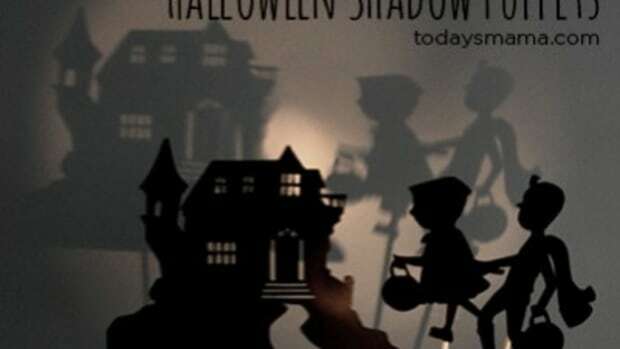 We&apos;ve got the answer - Halloween Shadow Puppets - a Printable! Cut carefully around the shapes with sharp scissors. Cut interior shapes and small details with an x-acto knife. Use in front of a flash light and project onto a wall or set up a thin screen (hang a sheet) between the puppeteer and the audience and shine light from behind. Want to make it even more awesome? Check out this video on making the bamboo skewer a hinged controller stick. For those with a Silhouette Cameo cutting device, you can use the vector files. Printables by Juliann Law for Today&apos;s Mama is licensed under a Creative Commons Attribution-NonCommercial 3.0 Unported License. 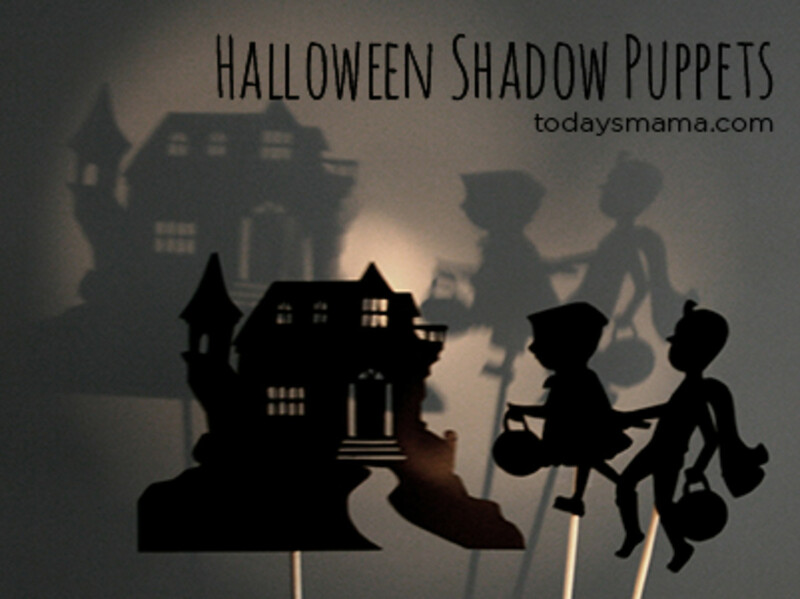 Looking for a new and simple way to entertain your children this Halloween? How about a little spooky word play? 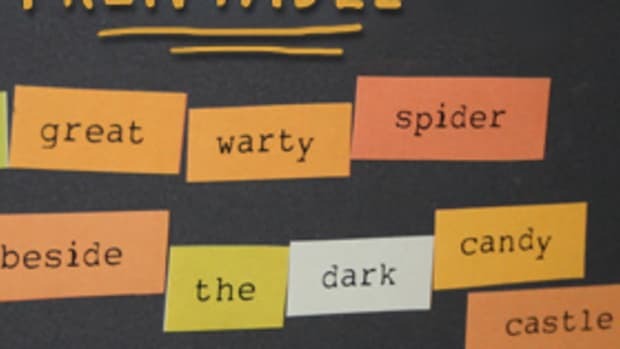 Our free printable Halloween magnet poetry will keep everyone at your house entertained and creeped out all month long. We’ve got more low-ink printable Halloween party supplies to help you throw a wildly spooky bash. 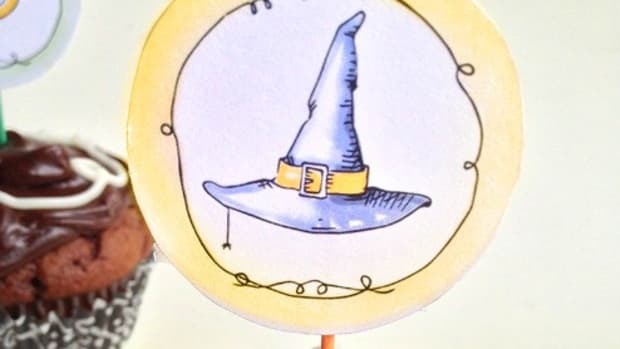 This time we offer up Halloween cupcake toppers. Halloween is a blast—so many fun DIY projects, decorations, and printable Halloween party goodies are available these days. 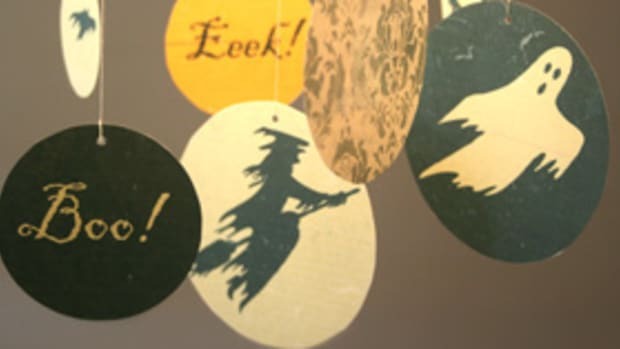 We've got a low-ink Halloween banner you're sure to love. 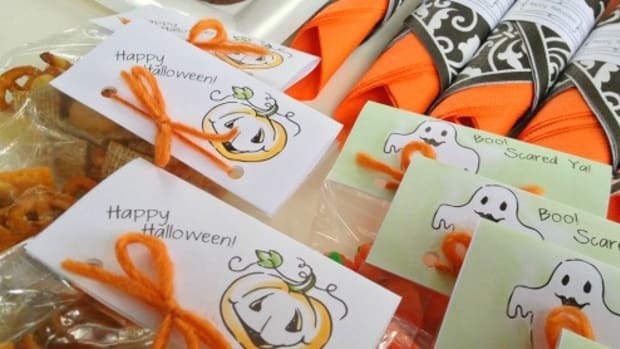 This time we’ve got low-ink printable Halloween party treat bag labels —perfect for putting a little festive polish on some bulk (or homemade) snacks. 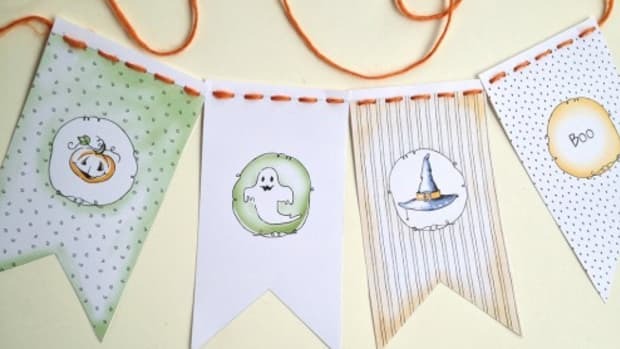 Here’s the perfect addition to a kid-friendly Halloween—a printable Halloween mobile. 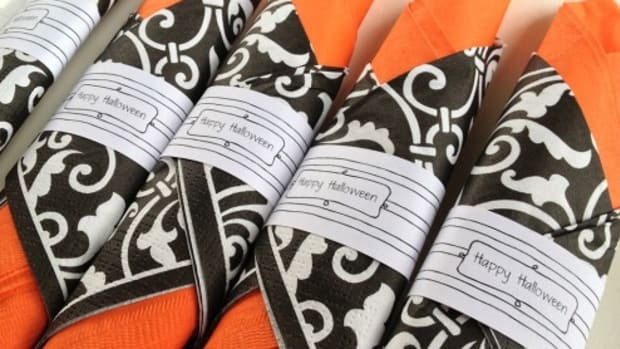 Time to wrap up our low-ink printable Halloween party series with some festive drink labels and napkin wrappers!